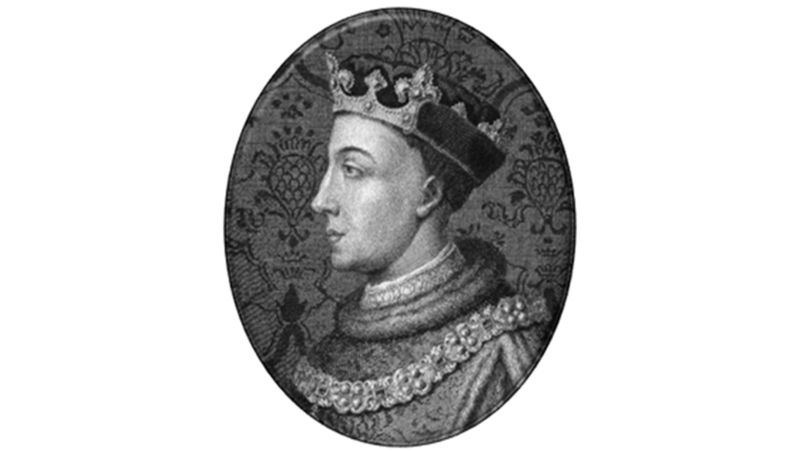 King Henry V is probably the greatest military commander to ever sit upon a British throne. Born in Monmouth, South Wales, he was brought up in the military hot-house of the Welsh Marches and gained experience fighting the revolt of Owain Glyndŵr. He later defeated Glyndŵr’s ally, the Percys of Northumberland at the Battle of Shrewsbury, His greatest military successes was his famous victory at the Battle of Agincourt (1415) which saw him come close to conquering France. The victory was very decisive; a smaller English army sustained only one hundred casualties in defeating a much larger French army that suffered thousands of casualties. This was arguably England’s greatest victory of the One Hundred Years War and, perhaps, one of the most decisive of all time.